With days to go, this is the one for him this Christmas. 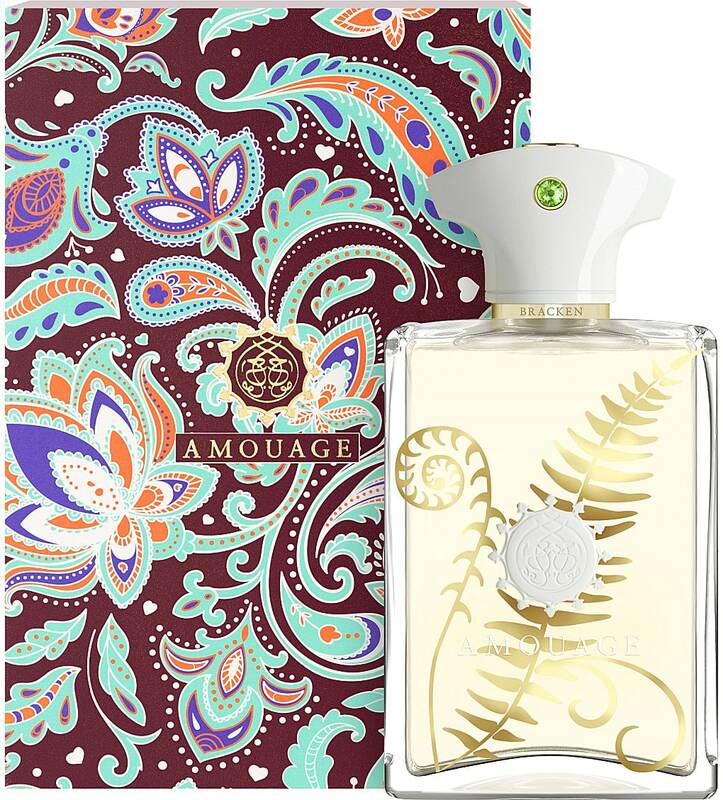 Bracken Man by Amouage is a modernised fern fougere that’s long lasting and fabulously unique. It’s notes are bergamot, lemon, cypress, lavender, nutmeg and cloves; a heart of geranium, sandalwood, cedar and cinnamon; finally a base of patchouli and musk. 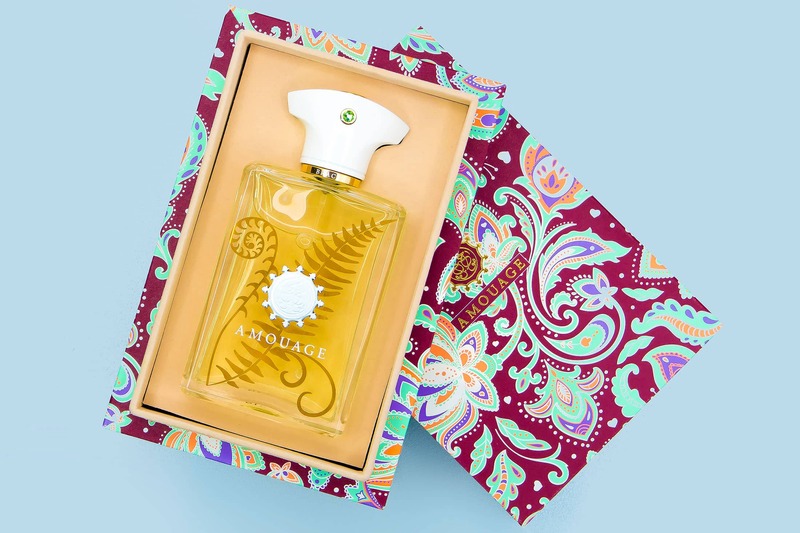 It takes a very traditional fragrances, decorated in paisley patterns and brings it into the 21st century. Bracken is earthy and forestal with soils, greens cloves and patchouli. It’s mossy but warm and comforting. Bracken is the winter scent and smells great of a thick scarf and heavy winter coat. I love it so much that I’ve given it to Chris so I can smell it on someone I love and associate it with great memories. Bracken comes in a stunning wooden Paisley-covered box and set into velvet. Pricey, but for 100ml this will make a stunning Christmas gift for the fragrance lover in your life! This article first appeared on MANFACE written by Thom Watson. It was published on Wednesday 21st December 2016 and was last updated on Monday 3rd April 2017 at 12:32pm. It's categorised under Aromatic Fragrance, Editorials where you'll find more related content.